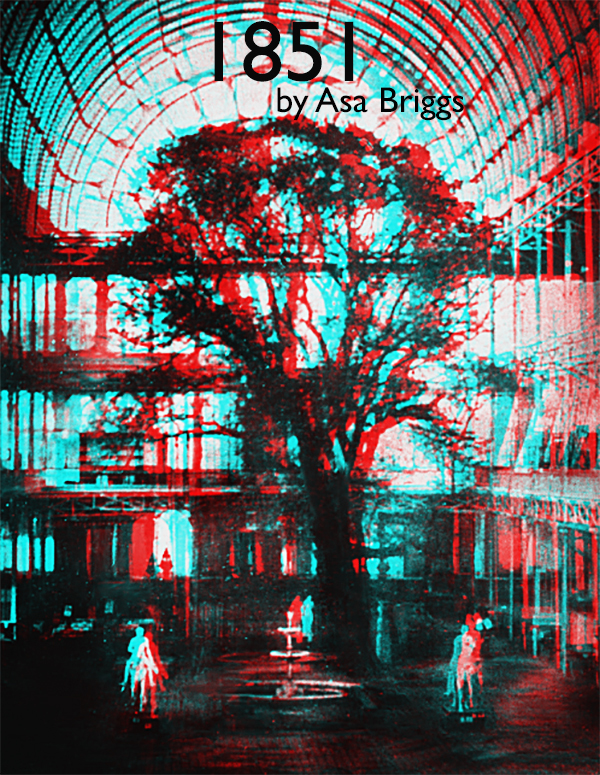 This classic pamphlet is being re-published in digital form to coincide with the special edition of The Historian devoted to the memory of Asa Briggs. He was one of the most illustrious members of the Historical Association and a devotedly loyal member all his life. One Historian has said that Asa Briggs’ writing retains the freshness from when it was composed. Those of us who still refer to his Age of Improvement will attest to that feeling. This pamphlet especially reflects that sense. Written over fifty years ago, it reads in a very accessible, helpful and modern manner. In reflecting on a critical year in Britain and Europe, Briggs examines 1851 with an engagement which reveals his analytical skills as an historian but also his undoubted skills as a researcher. One particular aspect reveals this for me. The public view of Sir Robert Peel is largely conditioned by the televisual priorities which are determined to represent him as having a negative relationship with Queen Victoria. As a researcher who has discovered that in 1843 Queen Victoria and Prince Albert took the earliest possible opportunity to travel from Windsor to Watford to join the newly established railway to Tamworth, where they went to stay with Sir Robert Peel at Drayton Manor, this portrayal has always seemed dubious. In composing this pamphlet fifty years ago, Briggs’ research evidence from the Royal Archives of letters written by the Queen in 1851, in which she comments that some of the political difficulties that were being encountered would not have been experienced if the wisdom of ‘dear Peel’ had been available, turns the televisual representation on its head. This attention to detail is one of the hallmarks of Asa Briggs’ work and is fully represented in this pamphlet.